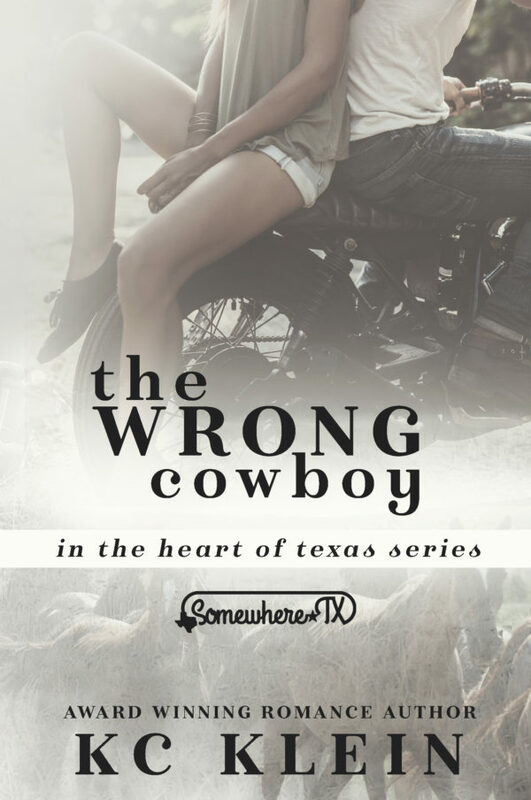 Could the wrong cowboy be the right cowboy for her? Savannah, trucking company heiress, has learned the hard way that men with money always make the rules… and she’s sick of losing. Now, with everything she loves on the line, she’ll do anything to keep her business and family home afloat, even if it means marrying the wrong Sloan. 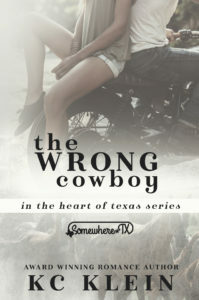 Tatum Sloan ruined his chances with Savannah the day he pretended to be his twin brother and slept with her. The black sheep of the family, Tatum’s never cared about anything or anyone enough to fight for it… until Savannah. 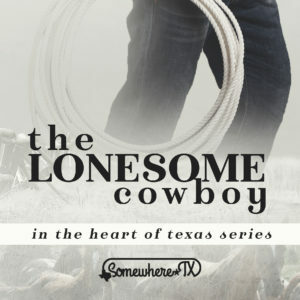 Now, unable to deny their connection, he’s determined to prove it’s him—not his wealthy brother—who’s the right cowboy for her.